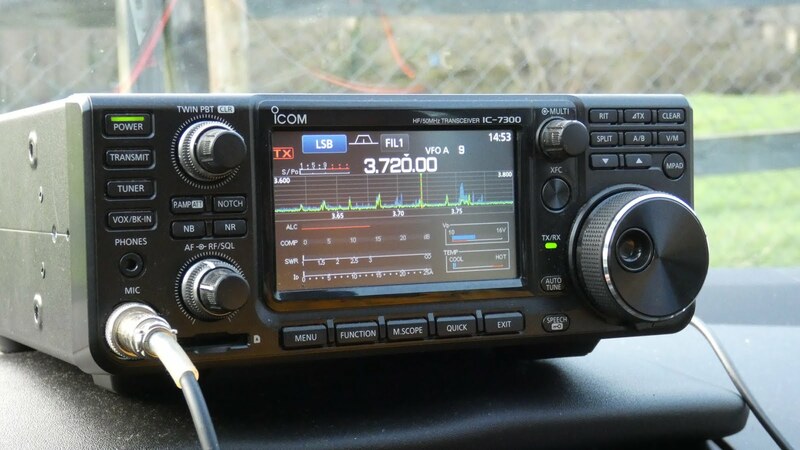 SEARG kicked off the new year by taking part in the IRTS 80m Counties Contest on 1 January 2019. 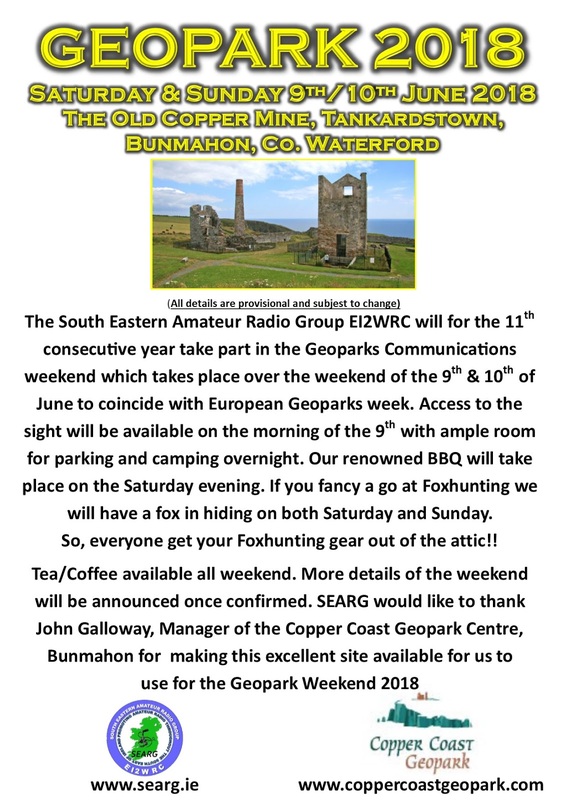 The QTH was the car park of Waterford and Suir Valley Railway, Kilmeaden, Co. Waterford and the operators were David (EI6GVB) and John (EI3HQB). Full results are available from the IRTS here.